Originally launched in 1978, Ralph Lauren Polo Eau de Toilette is now a classic men's fragrance from the popular designer. Eternal and beautiful, Ralph Lauren Polo is a blend of top notes which includes Bergamot, Basil, Coriander and Juniper Berries, heart notes which include Leather, Pine Tree Needles, Pepper and Amber and base notes which include Oakmoss, Musk and Patchouli. 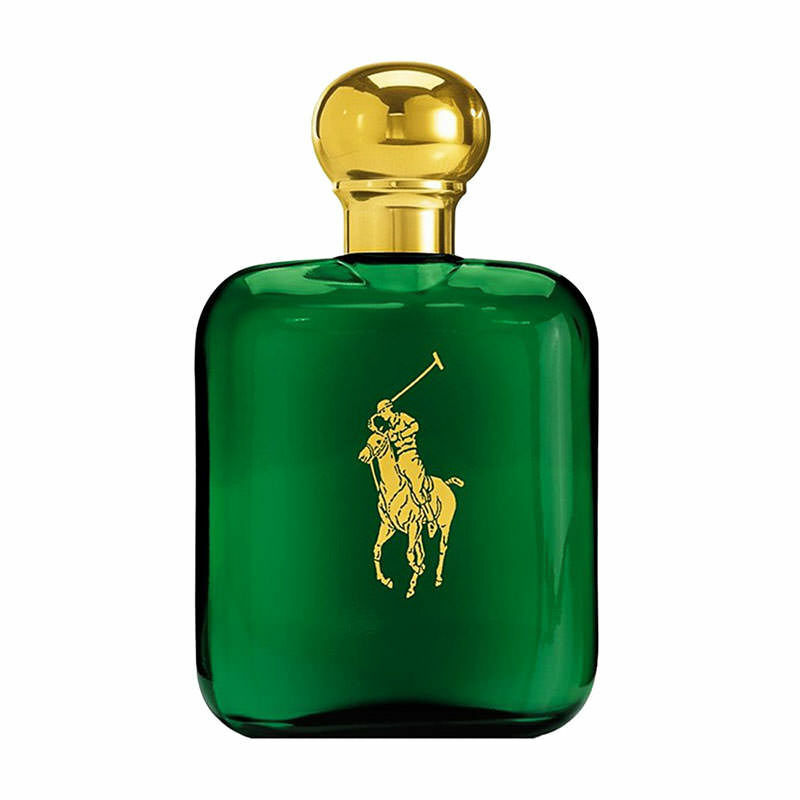 Avoiding strong floral notes, Ralph Lauren Polo is a truly masculine scent. Available in a green glass bottle with the classic Polo branding, Ralph Lauren Polo EDT is a classic fragrance which is a must have for men.